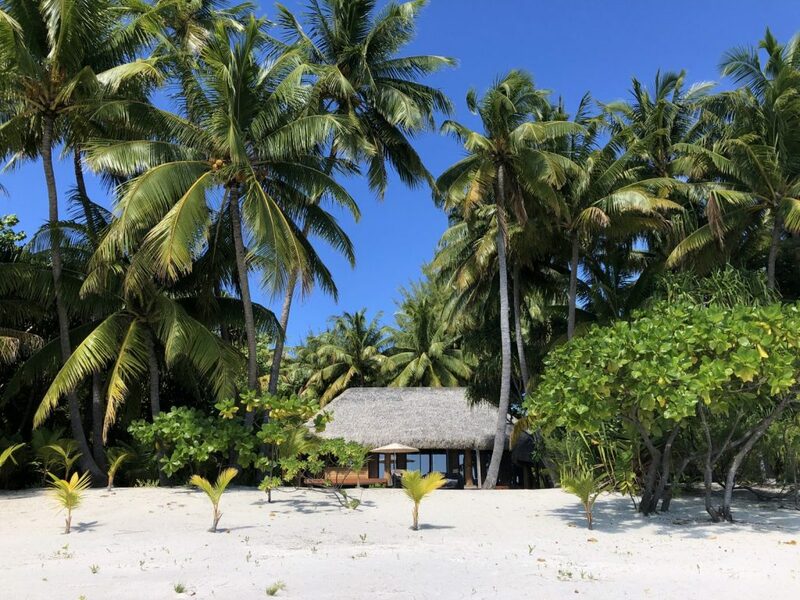 Last month my husband and I spent a few days at The Brando, a luxury resort with 35 private villas set on white sand beaches on the island of Tetiaroa in French Polynesia. Since this was our third trip to French Polynesia and we’ve already stayed in an overwater bungalow, we were excited to try something new. Last month I visited French Polynesia. 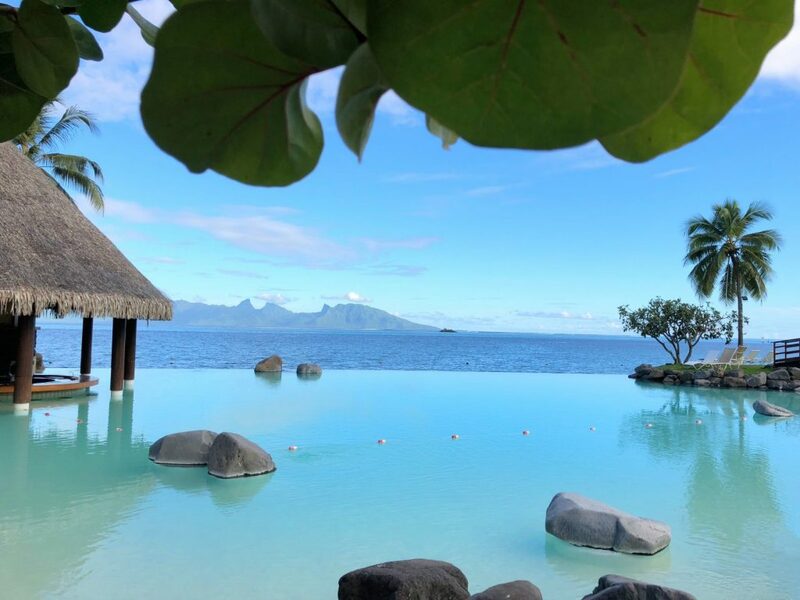 This was my third trip to the island of Tahiti. It’s one of the prettiest spots on the planet if tropical paradise is your thing.